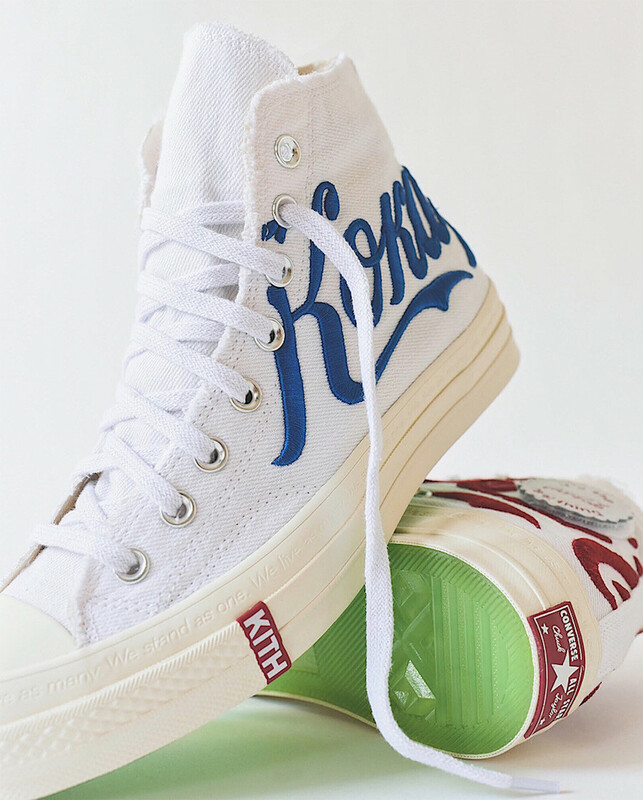 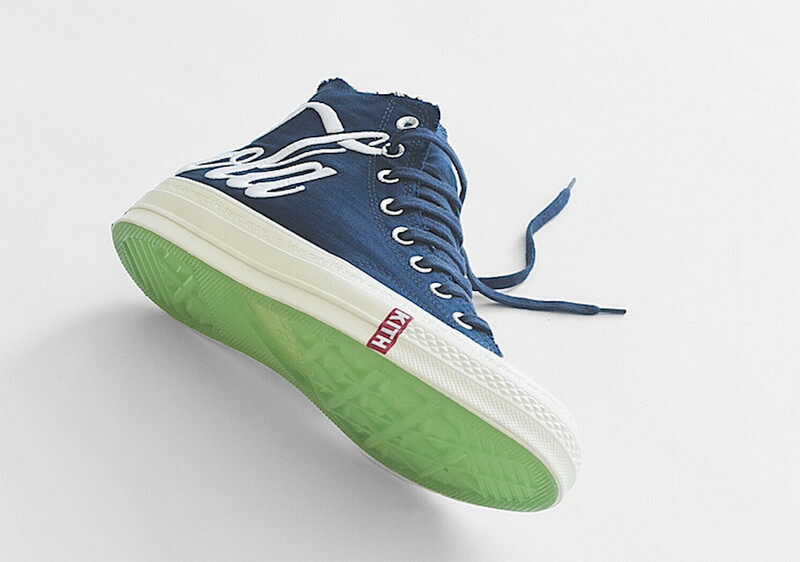 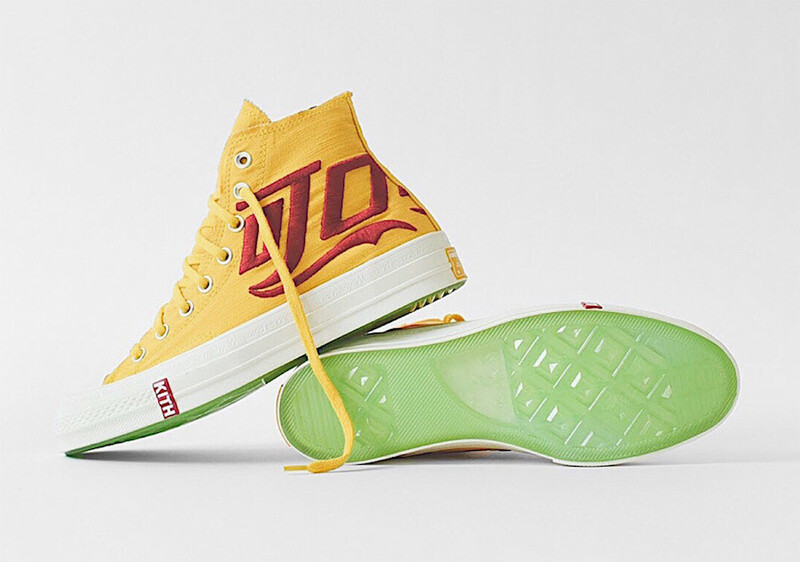 Ronnie Fieg unveils his latest collaborative collection, by bringing KITH x Coke x Converse Chuck Taylor and tweeting, “We live as many. 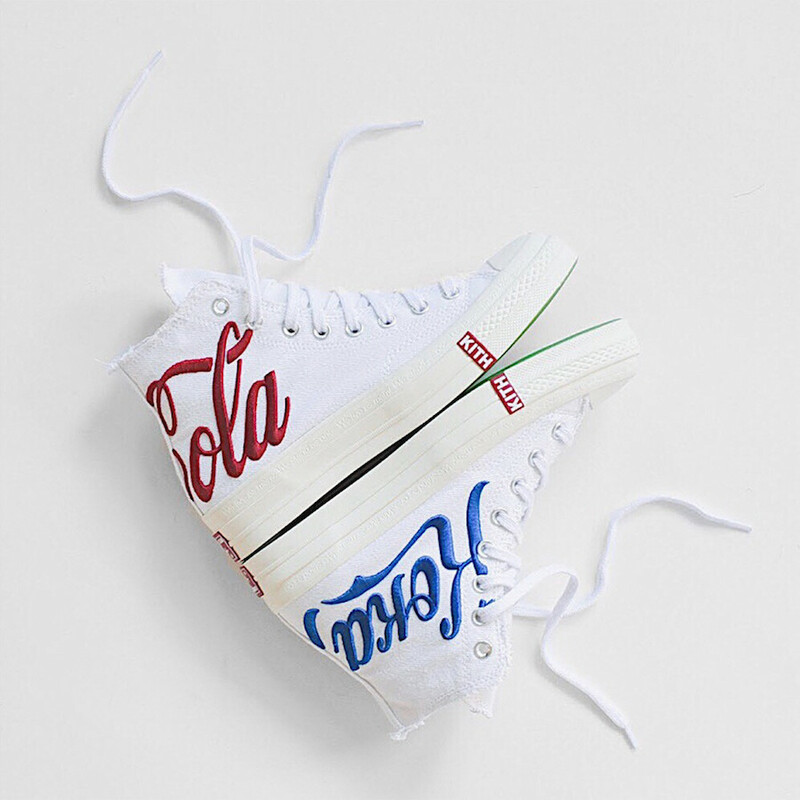 We stand as one.” as the brands bring unity throughout the world. 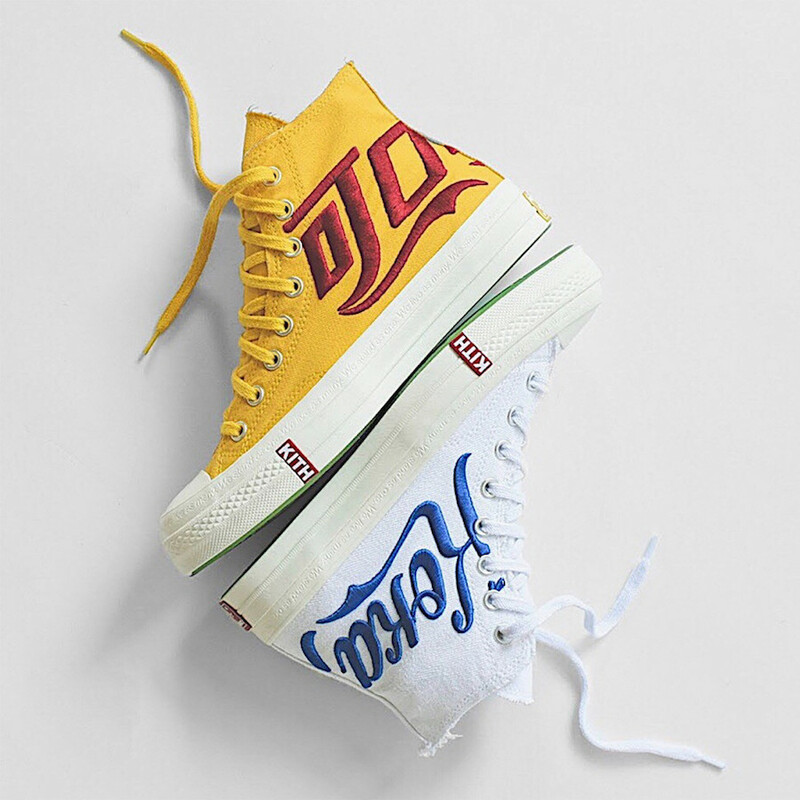 Featuring 4 different color ways, each Converse Chuck Taylor comes in a raw edge textile upper with bold embroidery of, “Coke Cola” in different languages and colors. 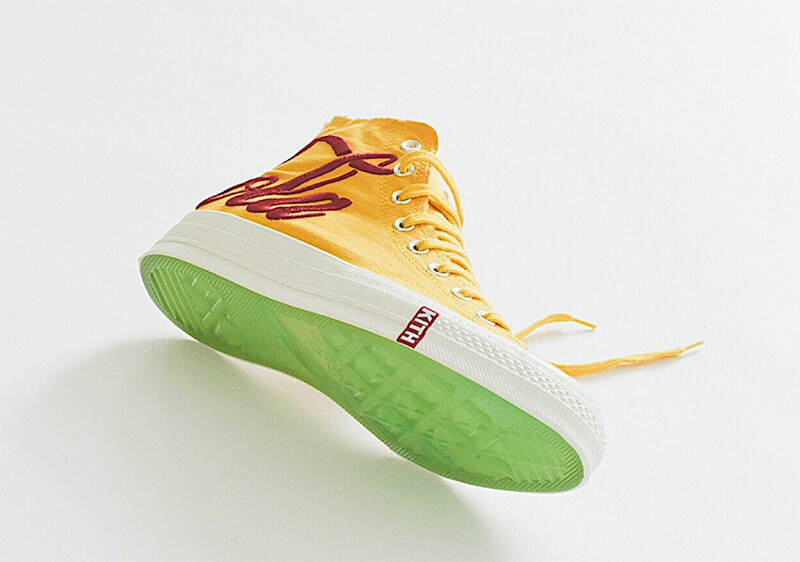 Kith and Converse branding are seen throughout as well as subtle debossing of “We live as many. 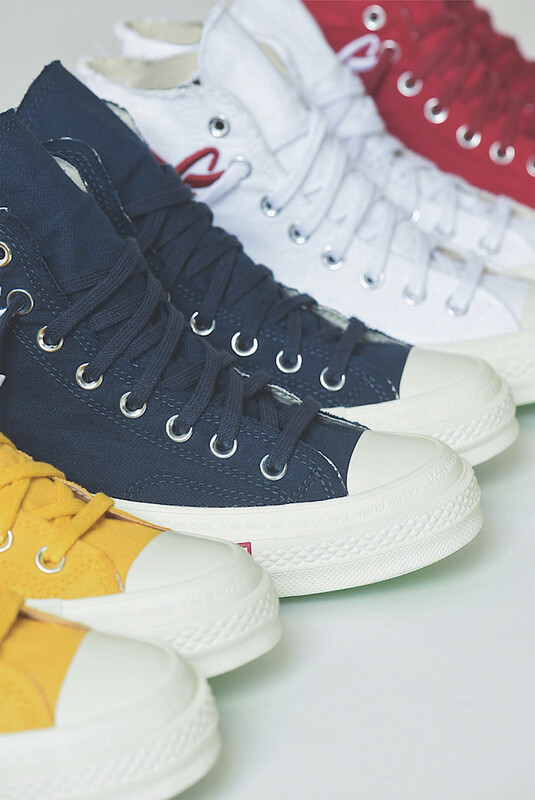 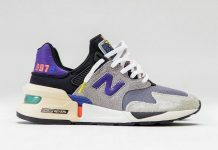 We stand as one.” on the midsole. 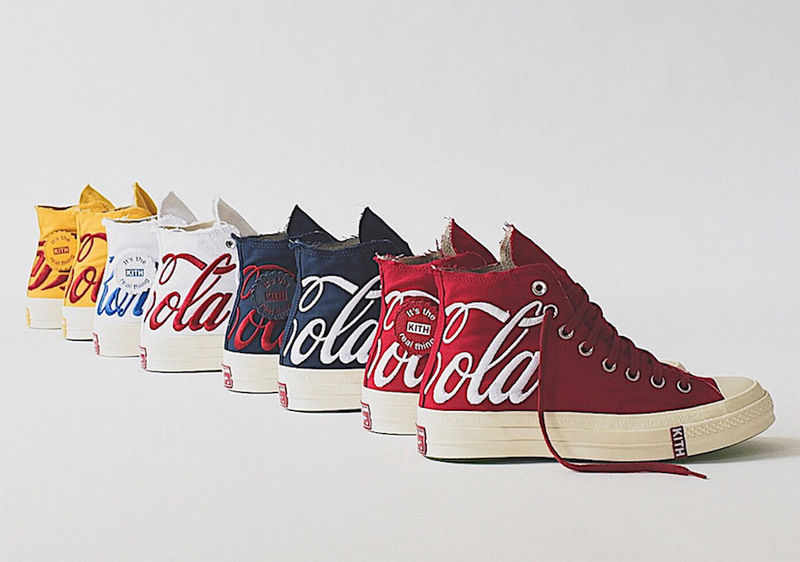 The countries represented in the collection are USA, France, China and Russia. 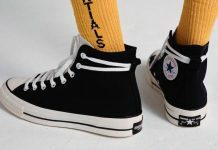 Along with the four silhouettes, KITH sets to release matching apparel that consists of shirts, jackets, and accessories. 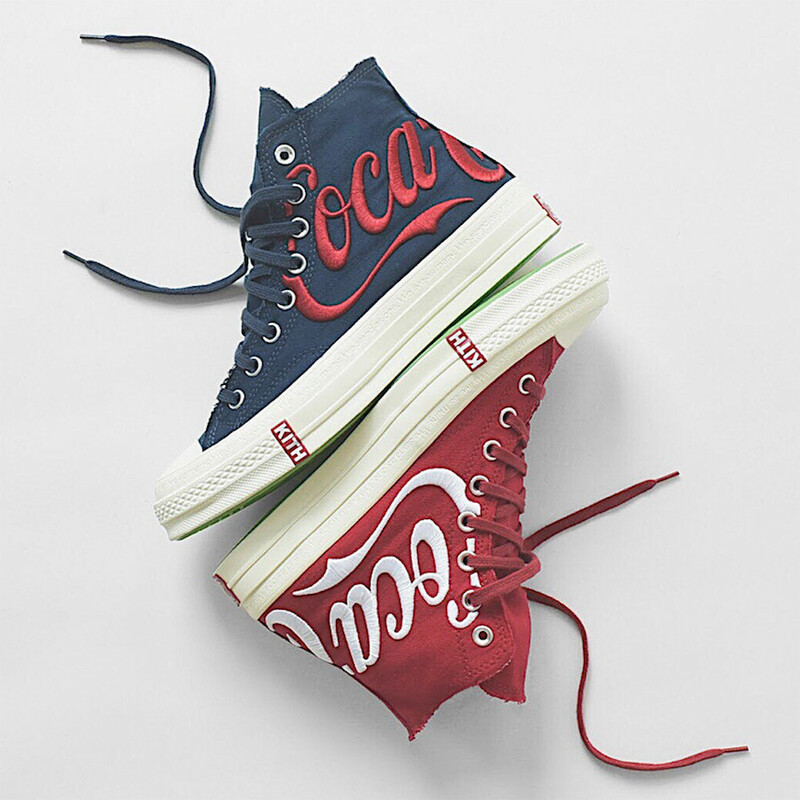 The KITH x Coke x Converse Chuck Taylor Collection is set to release on Saturday, August 18th at KITH locations and Kith.com.